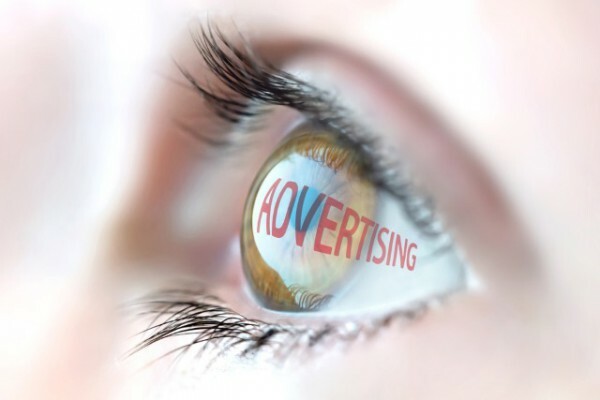 While digital advertising is increasingly popular, it suffers from a lack of trust due to fraud and, despite predictive technology, has relatively low accuracy. As a result, a high percentage of spend gets wasted. Advertising ecosystem Papyrus, launching today, aims to bring together users, publishers, advertisers and developers of decentralized applications in a new way that permits them to interact in an environment with built-in fraud prevention and which offers an unprecedented level of control. It works using a "trustless" environment powered by blockchain technology. Using blockchain, participants rely on decentralized consensus and universal transparency and incentives for fair and efficient cooperation within the ecosystem. "As the Ethereum blockchain model gains traction, developers are spawning new tools for the same old problems," says Papyrus Technology evangelist Leonid Yeletskikh. "Papyrus takes that a step further by developing architecture for an entirely new decentralized digital advertising ecosystem that effectively prevents ad fraud with expedited verification processes to improve real-time bidding. The Papyrus model gives autonomy to all participants, including beleaguered netizens who have up to now only exercised control with adblock technology to ward off unwanted ads." Papyrus is scalable and built with open architecture that will accommodate the integration of other projects within its ecosystem. This is aimed at creating a global, decentralized platform open to all developers of new advertising technology solutions for continuous improvement and evolution. Papyrus will be providing open source libraries that can easily be embedded within traditional digital advertising systems. These libraries will be available at low cost, creating no direct threat to existing business models. You can find out more about Papyrus and how it works on the company's website.